The PBE has been updated! 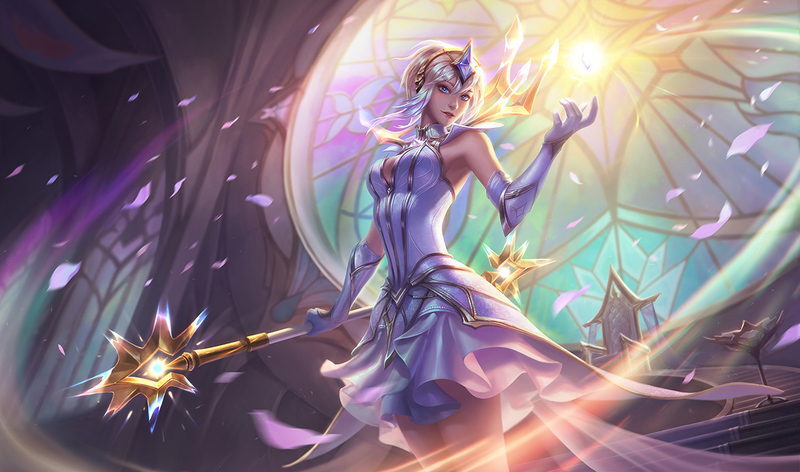 Today's update includes the splash art for Elementalist Lux, a few tentative balance changes, and more! 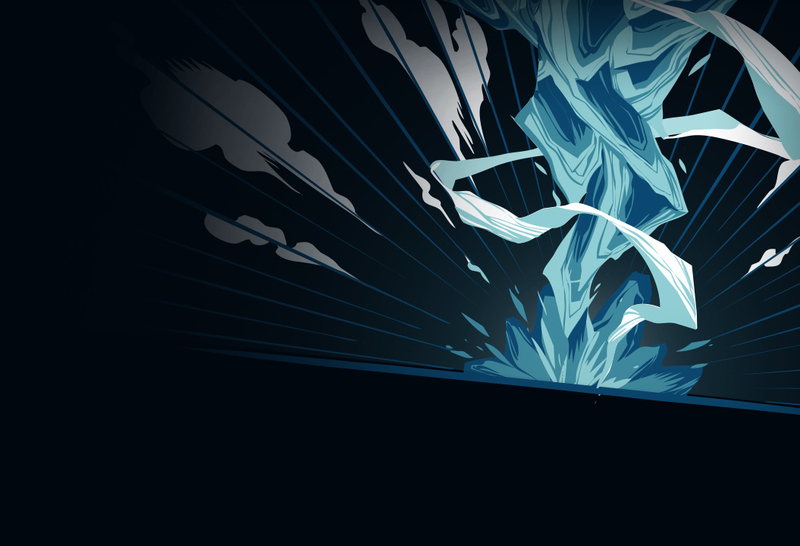 A special loading screen with a unique decoration has also been added, no details on availability yet. 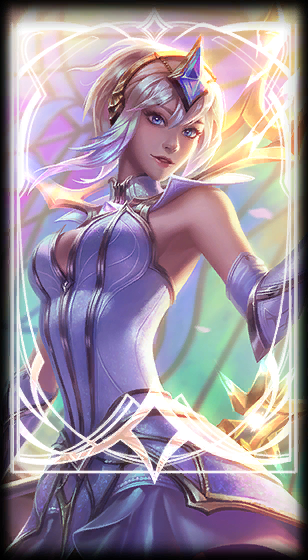 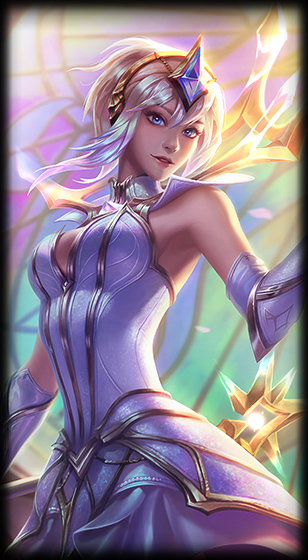 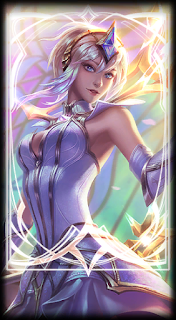 The base Light Elementalist Lux in-game portrait has also been updated to match the splash art. 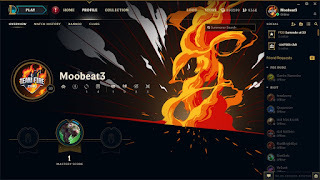 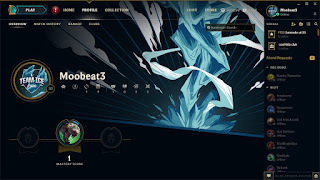 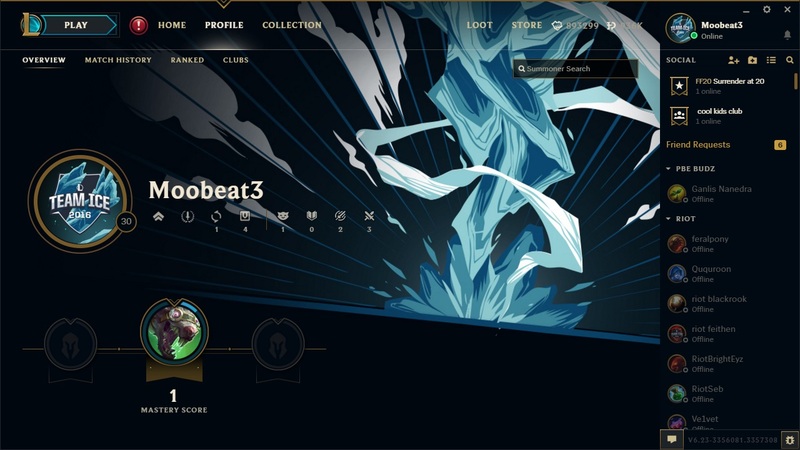 Using the new 2016 All-Star Team FIRE and Team ICE summoner icons will also change your profile page background on the LCU. 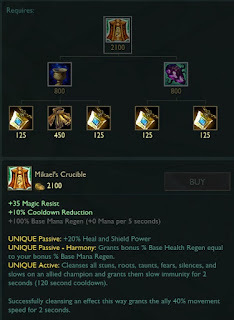 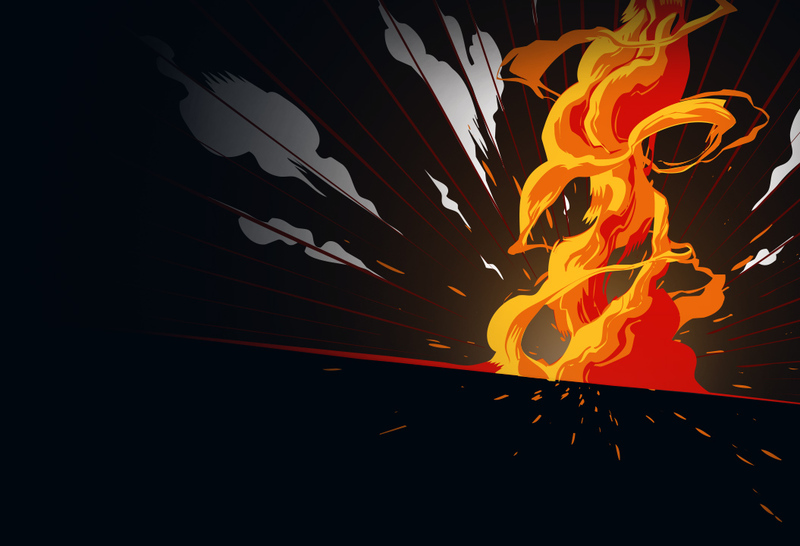 Renamed "Fury of the Dragonborn" from (PBE) "Furious Reckoning" / (live) "Dragonborn".